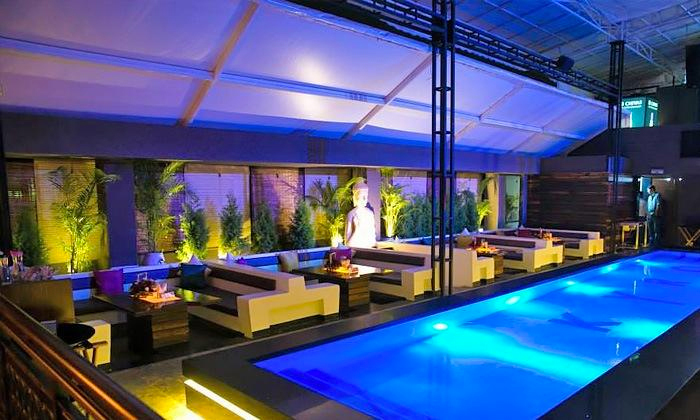 KYRO Restaurant and Lounge is located in Gurmeet Nagar, Indore. They serve North Indian, Chinese, Continental, Mediterranean and Asian Cuisine. The chef is highly skilled in these cuisines and the staff is very friendly. The ambiance is chic and pleasing.